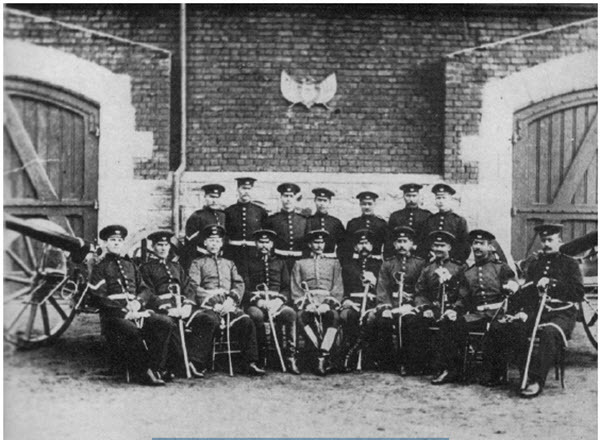 This is a photo of the officers of the Boer artillery corp. 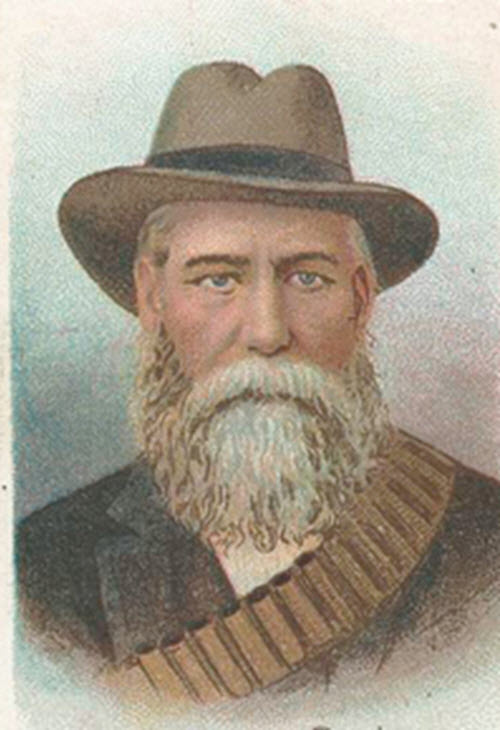 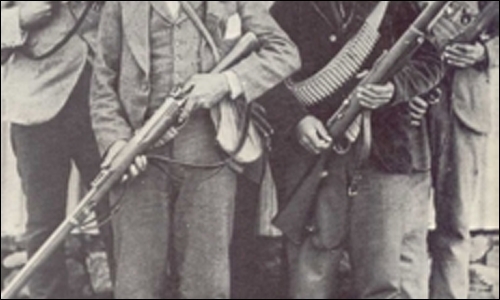 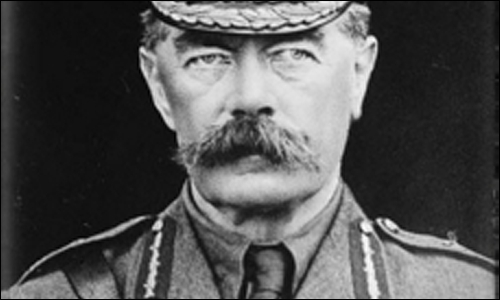 The Boers fielded a number of guns in the initial, conventional, phase of the war. 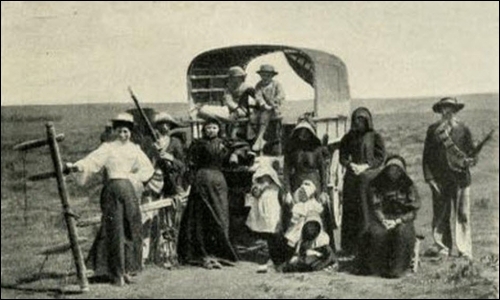 They employed artillery in the sieges of the towns Mafeking and Ladysmith. 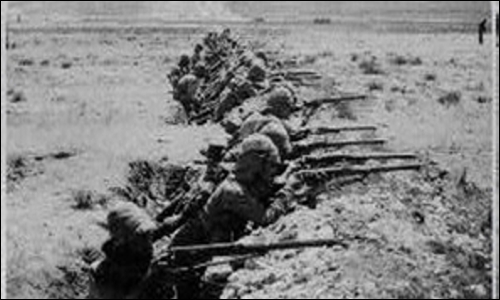 However after being defeated in the field, the Boers largely employed guerilla tactics using mounted horsemen and light infantry, so the artillery corp became less important and in fact was largely obliterated by the British after the sieges of these cities were lifted and the Boer forces pushed back. 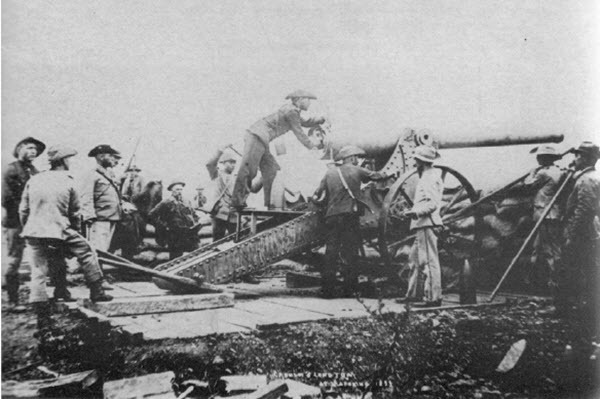 Here is a picture of a Boer artillery piece in action on the siege lines.